hat do you know about cryptocurrency? Have you considered investing in the digital dollar? Aden Michielsen is a Cryptocurrency and Blockchain Educator and he says up to 80 per cent of initial coin offerings (ICO) last year were scams. 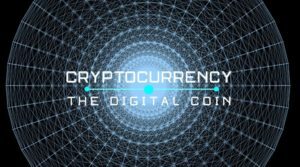 If you’re not sure what an initial coin offering is, you’re about to find that out and so much more!